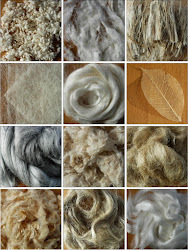 I seem to have missed out a month this year! 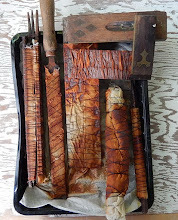 I'm afraid September came and went without any posts. 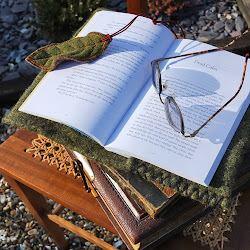 It's not that there wasn't anything to write about - quite the opposite - I just simply ran out of days! 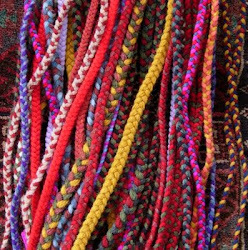 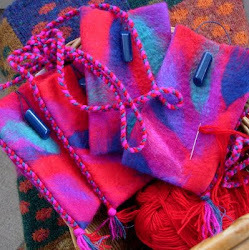 We have another Scarf Workshop planned at Oliven for the end of October and there are more details here. 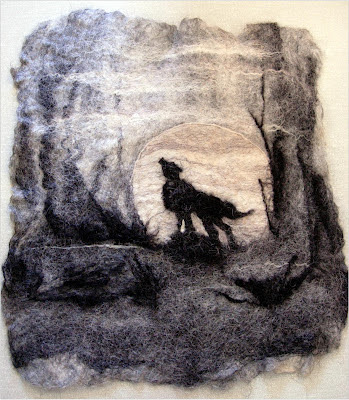 Dorothy's Wolf is felted entirely from Alpaca fibres! 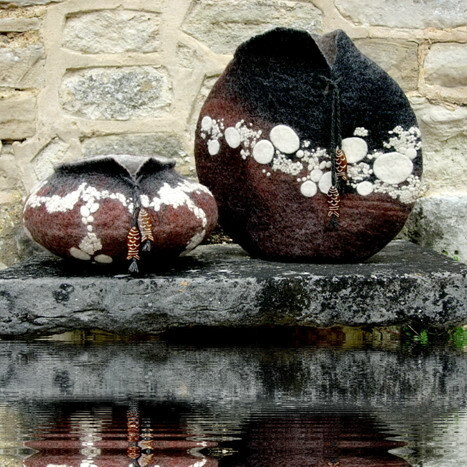 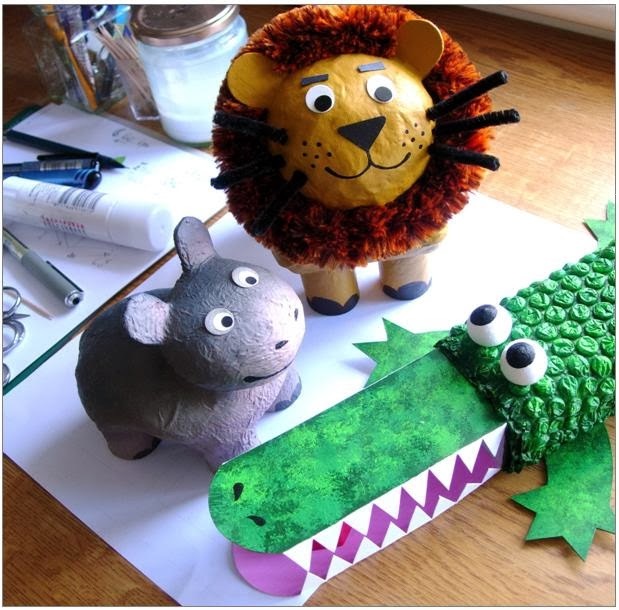 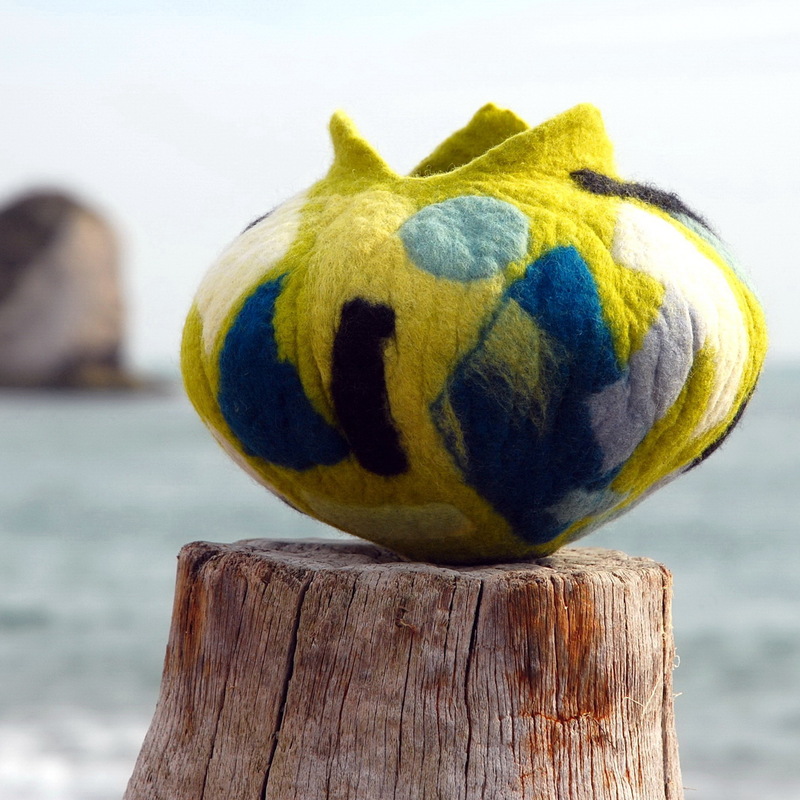 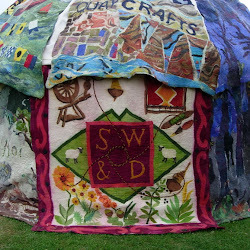 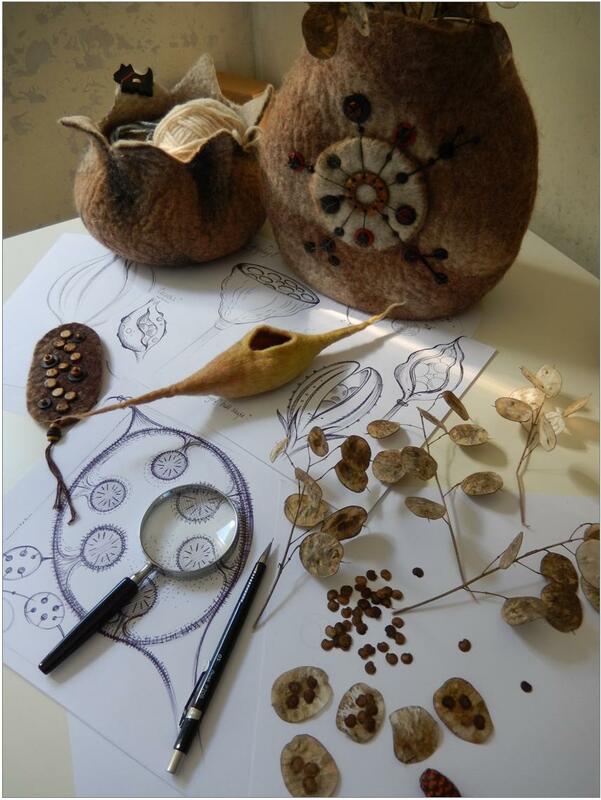 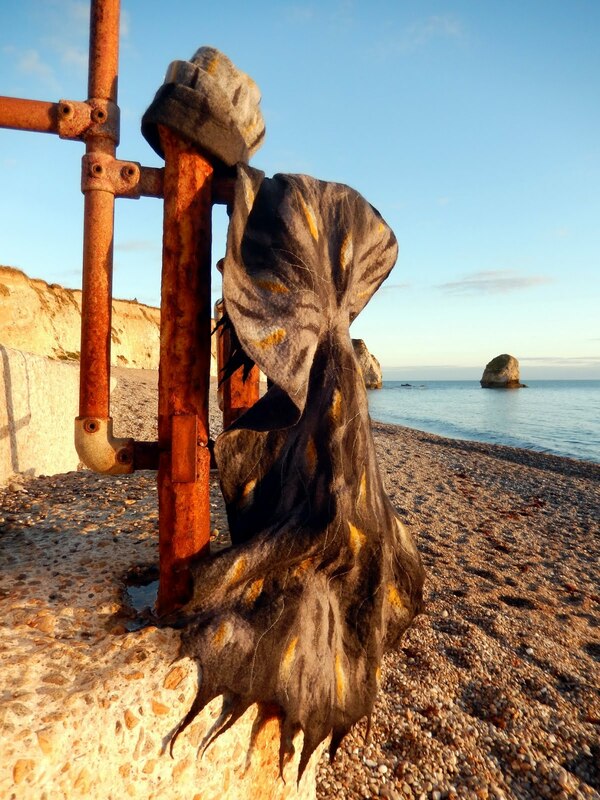 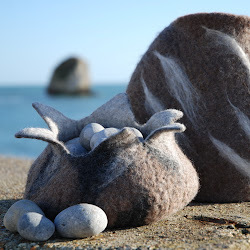 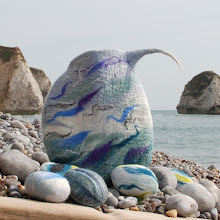 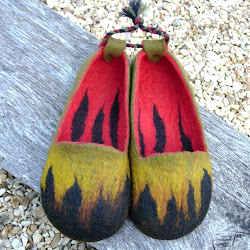 Feltmaker & Illustrator, living and working at Freshwater Bay on the Isle of Wight. 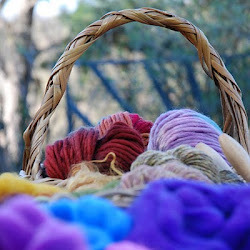 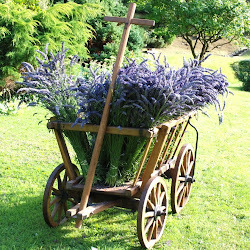 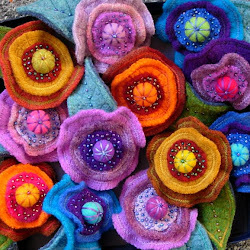 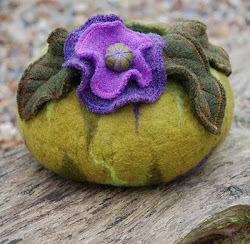 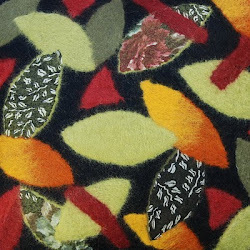 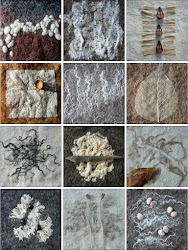 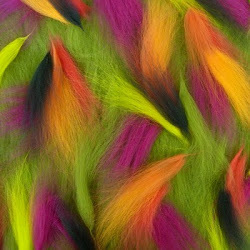 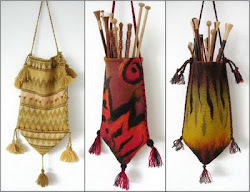 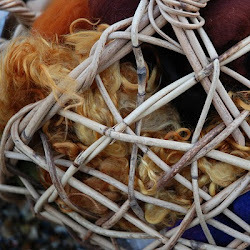 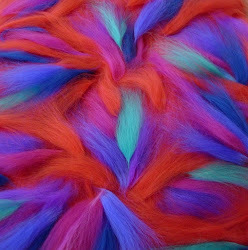 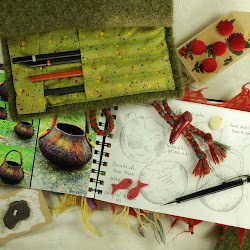 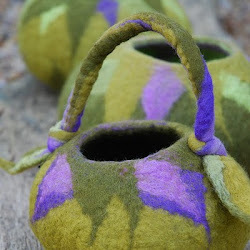 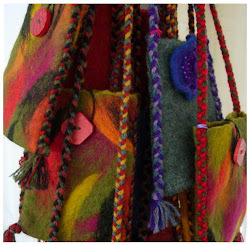 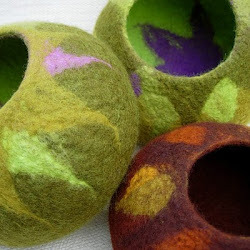 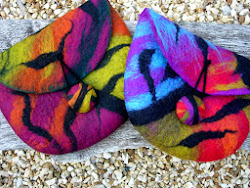 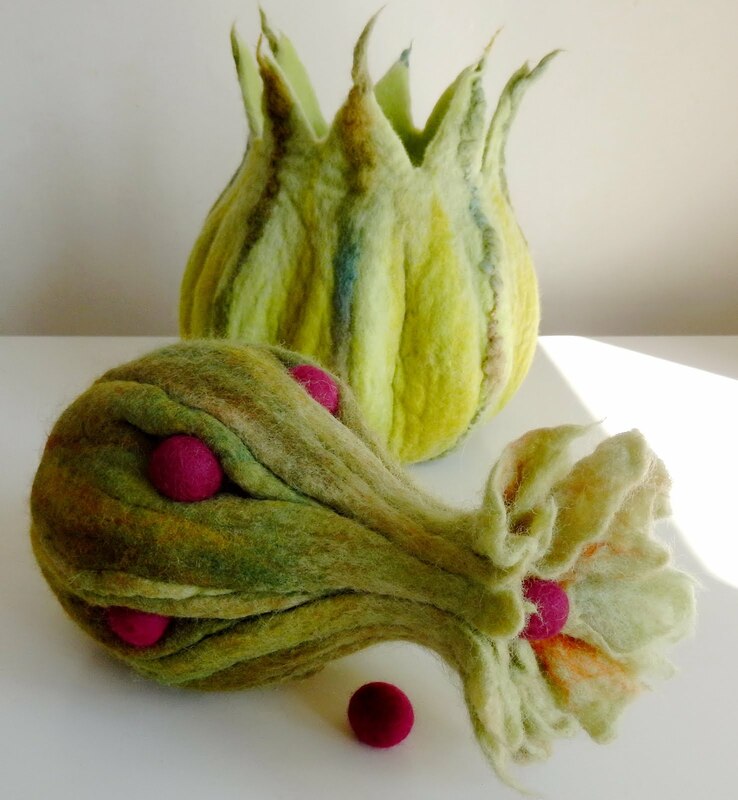 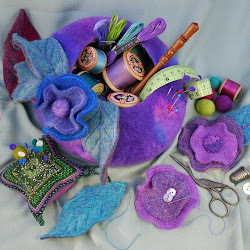 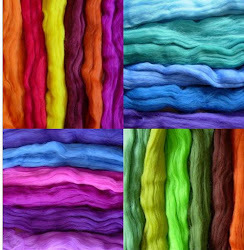 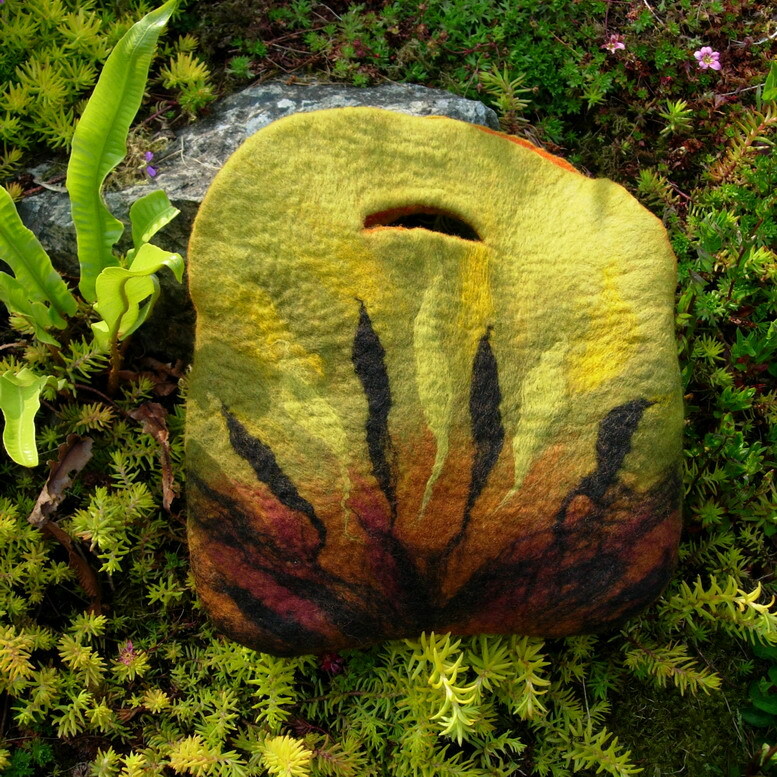 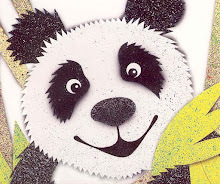 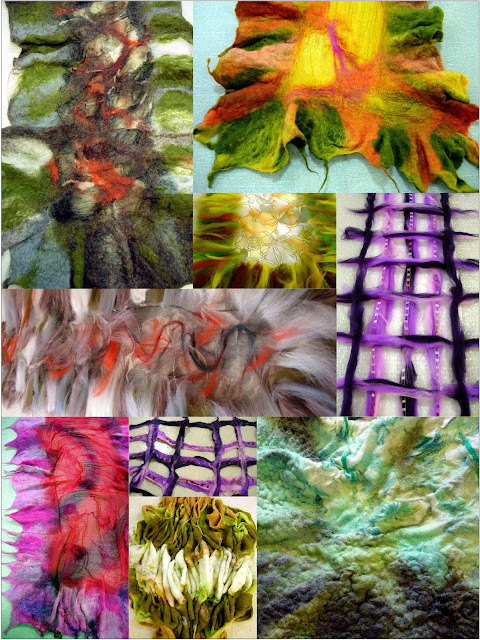 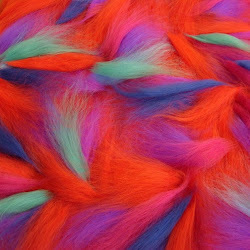 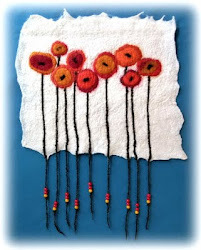 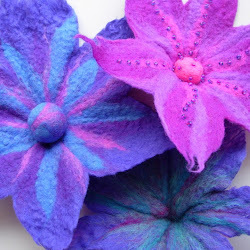 Welcome to my blog where I hope to keep you up-to-date with my feltmaking projects & workshops. 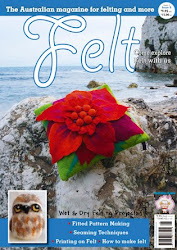 Issue No 8 of FELT magazine features my Shibori cushion!